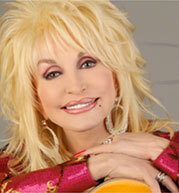 On February 13th, 2013, Dolly Parton's Imagination Library quickly became familiar with a social media website called Reddit. Early Wednesday morning, we noticed that registrations and program replication requests from our website, were on the rise. Shortly thereafter we noticed our real-time traffic was out of control (in a good way). Using Google Analytics, we logged in and began to monitor our website using their new Real-Time analytics which can show you the traffic within your website, as it is happening. This is extremely helpful to combat any malicious attempts to gain access to our system and to help gauge the overall health of our system. While looking at our real-time data in Google Analytics, we saw that Reddit as sending viewers to our homepage, sometimes at a rate of several thousand new viewers per minute. 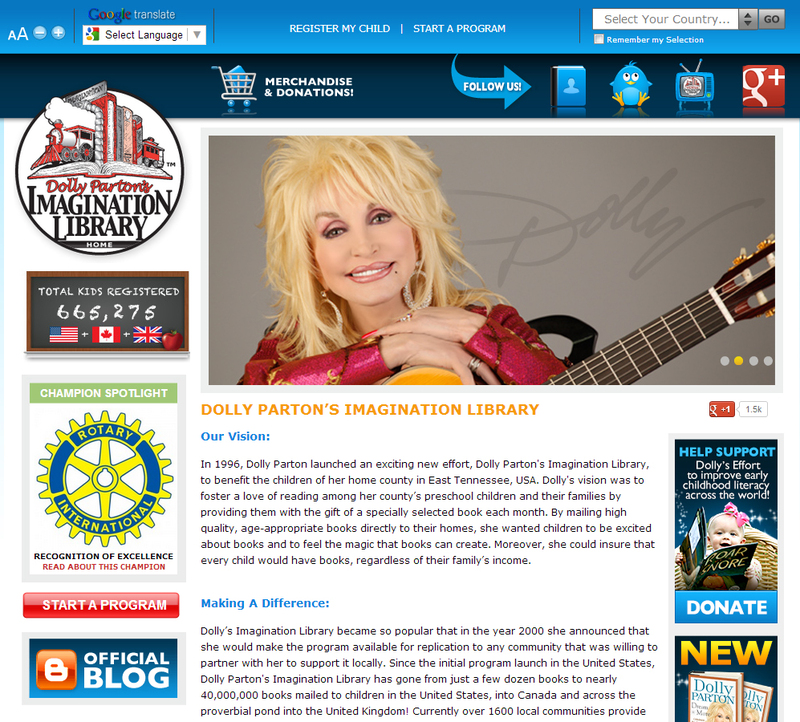 Throughout the day yesterday, at any given second, imaginationlibrary.com was host to thousands of viewers from all around the world. This traffic surge was taxing on our servers and in the very beginning, our tech team wasn't sure how to react. After all, our main concern is always the security of our users. Without knowing the source of the traffic, of course our security settings initially blocked the surge in fear it was an attempted attack. Once we pinpointed the source of the traffic, the tech team jumped in and made adjustments to allow the traffic. It was all-hands-on-deck for the rest of the day and well into the late evening hours. In addition to the traffic surge coming from Reddit viewers and bloggers that were unable to access the site, called it the "Reddit Effect" which is when a website goes down due to the high traffic volume. All in all though, everyone remained in good spirits, the tech team came through, Facebook, Google + and Twitter buzz was off the charts and we ended up having the best day in the history of our program! To show just how significant this phenomenon was for our program, we thought we would compare yesterday's data with the same time last year. It is stunning to say the least. As the international exposure on Reddit yesterday shows us, anything is possible. Just imagine the success that could be achieved if this was an everyday occurrence or even just a monthly occurrence.